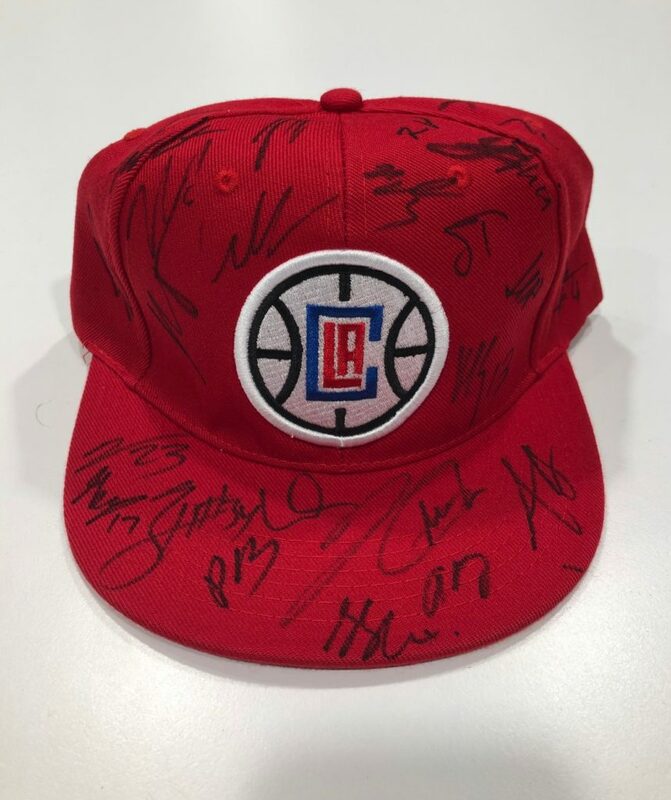 LA Clippers Youth Basketball Summer Camps + Signed Cap Giveaway! - LET'S PLAY OC! 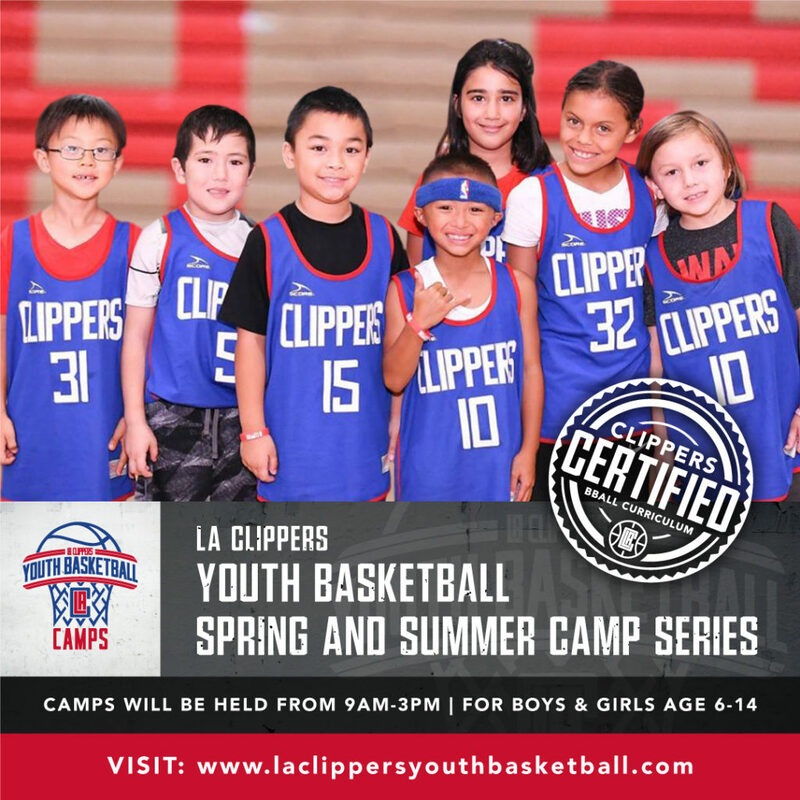 LA Clippers Youth Basketball Summer Camps + Signed Cap Giveaway! Where will you be sending your kids to camp this summer? If basketball camps are your jam, dates and details for the LA Clippers Summer Camp Series are now available! Camps are held throughout Southern California, Monday-Friday, 9am-3pm and cost only $395! 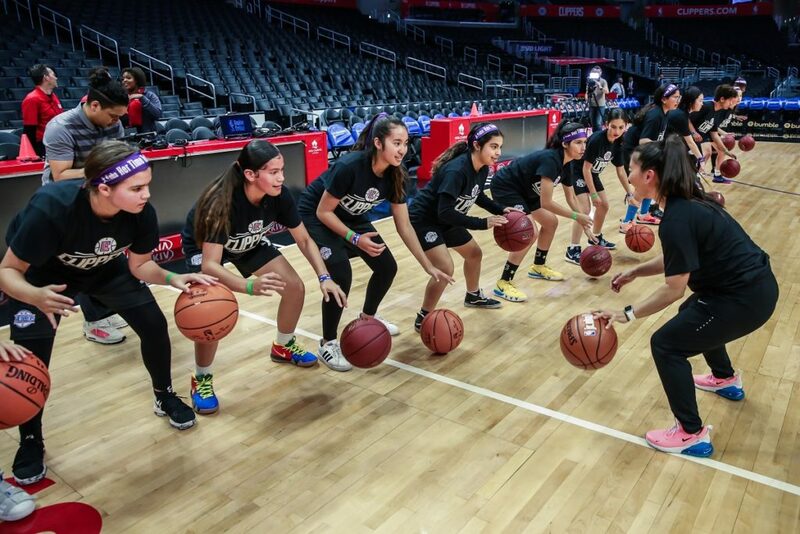 The LA Clippers are putting the “FUN” back into Basketball FUNdamentals. Boys and Girls ages 6-14 will be taught ball-handling, defense, shooting, and passing. Players will be taught in a positive, high energy sports environment by high-level coaches and former NBA players. For $395 each player will also receive a Clippers jersey, a FREE ticket to a Clippers game and more! Kids 6-14 years of age will learn how to take their game to the next level. The camps, which are open to children of all different skill levels, feature an All-Star group of coaches. Participants will receive top level instruction on shooting mechanics, footwork, ball-handling, defense, passing and mental approach to the sport in a fun environment. Camps will take place Monday through Friday from 9am to 3pm and will be held throughout Southern California. The mornings will be primarily used to focus on the fundamentals of basketball via stations and demonstrations. The afternoons will be used for games and scrimmages. It will be an inclusive, high-energy camp used to focus on the fundamentals of basketball and to help children of ALL skill levels improve their game. The goal is to improve each participant’s basketball skill level in a fun environment! Parents you can stop in and watch your child in action! Register today before the camps sell out! Please visit their website for Arrival/Departure Times, Check-in Process, and items they will need daily. Campers will receive registration gifts which include a free ticket to a Clippers game. Campers will need to bring their own lunch and a water bottle. Parents/Guardians will be allowed to view camp whenever they like. Feel free to stop in at any point during the week and watch your son/daughter in action! 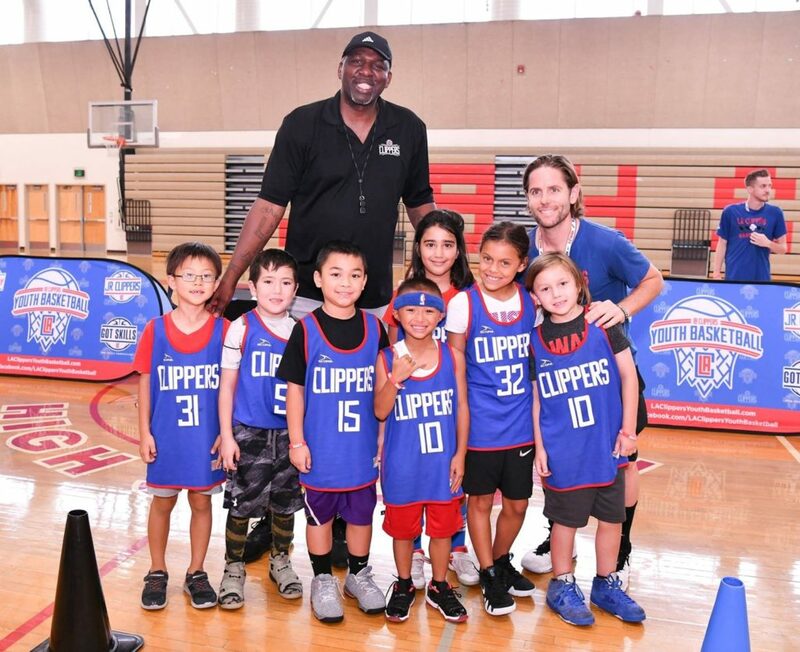 The Clippers summer camps are a great way to expose kids to the game of basketball where they will be taught the basics of the game while having a blast doing it! Kids will also learn about teamwork, communication, hard work and trust throughout the week long camp. Be sure to register NOW as camps are filling up! Save $25 with this promo code: 25LACLIPSYBB to receive $25 off registration! America’s Family Pet Expo + Ticket Giveaway! CATS The Musical Comes to Orange County April 9 – 14!